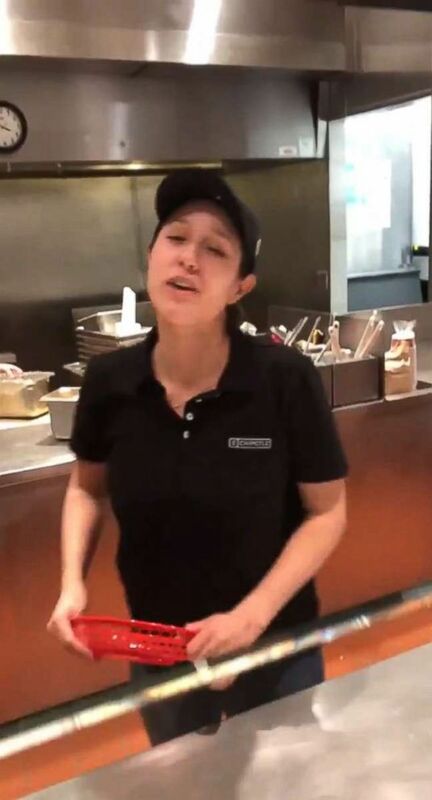 Fast-food giant Chipotle rehired a manager of one of its Minnesota franchises it had fired after she was recorded in a series of viral cellphone videos refusing to serve a group of young black men unless they paid first. Add Chipotle as an interest to stay up to date on the latest Chipotle news, video, and analysis from ABC News. A Chipotle restaurant manager (pictured) was fired after allegedly asking a group of young black men to pay before their food was made in St. Paul, Minn., Nov. 15, 2018. "Our policy is to treat our customers and employees fairly and with respect at all times and under any circumstances. We will work with all our restaurant teams to ensure they are prepared to handle situations of this kind and know they have our full support," Schalow said in her statement Monday. "We are committed to doing the right thing and acting in a manner consistent with a thoughtful, fact-driven approach." 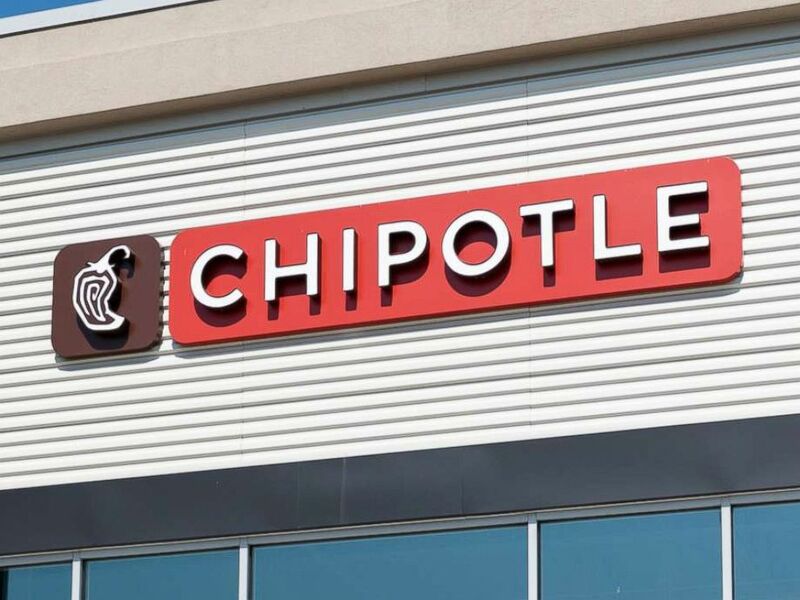 Twitter users came to the manager's defense, alerting Chipotle of the previous tweets allegedly posted by Ali in which he joked about dine-and-dash incidents at St. Paul restaurants, including Chipotle. A Chipotle restaurant, Aug. 5, 2018. "Not dine and dash we're just borrowing the food for a couple of hours that's all," Ali allegedly quipped in one Tweet from July 2015. In another tweet in March 2015, he allegedly wrote, "Dine and dash is forever interesting" and added three emojis of laughing and crying faces. In January 2016, Ali tweeted: "aye man I think Chipotle catching up to us fam … should we change locations…"
The tweets have since been taken down, but Twitter users defending the manager posted screen grabs of them over the weekend. Efforts by ABC News to reach Ali for comment Monday were unsuccessful. "Our actions were based on the facts known to us immediately after the incident, including video footage, social media posts and conversations with the customer, manager, and our employees," Schalow said in an email to the St. Paul Pioneer Press newspaper. Schalow said the company was aware of Ali's previous tweets before it fired the manager, but claimed "additional information" has prompted the company to investigate further and reconsider its decision. She declined to elaborate on the additional information the company received.